In celebration of its first year in Australia and New Zealand, crowdfunding giant Kickstarter shared its favorite video game campaigns from the land down under. 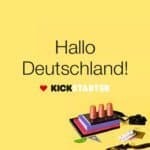 On Thursday (October 30th), Kickstarter’s Luke Crane took to the platform’s blog and wrote, “It’s been nearly a year since we opened our doors to creators in Australia and New Zealand. 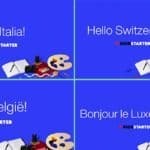 Since then, more than 200 games projects from those countries have raised more than $1.2 million USD. 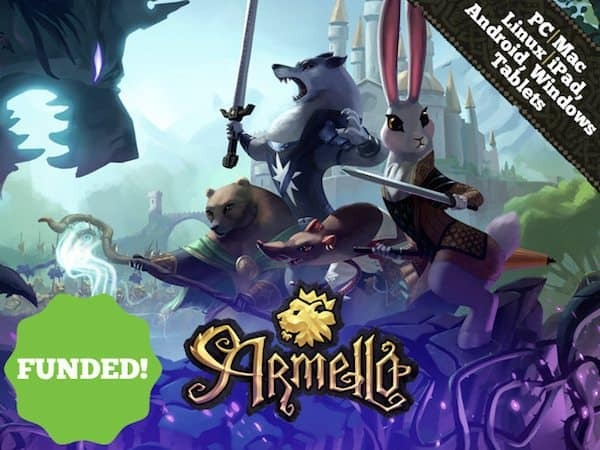 The description of Armello reads,”The King, once Armello’s wise and benevolent ruler, has fallen ill to a dark and mysterious force known only as the Rot. Slowly eating his body and soul, the Rot twists him deeper and deeper into madness. 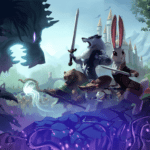 In response, Armello’s Great Clans have called forth their Heroes to claim the throne of Armello; and this is where you start your adventure, Hero. During its run on Kickstarter, the video game surpasses its initial $200,000 and raised $305,360 from 6,213 backers. 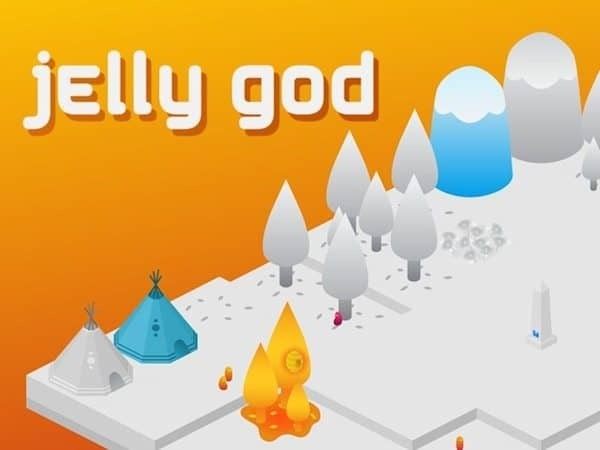 While the campaign didn’t raise very much, Jelly God did reach past its $3,000 goal and hit $4,053 thanks to 173 backers. The game’s creators wrote, “In Jelly God, you become the only hope for an otherwise grey and barren world. Breathe life into this new plane by cultivating a tribe of jelly people (jellies), and developing the emerging landscape. Expand your village of jellies by collecting resources, building homes, unlocking new colours, and discovering new ways to combine items. According to the campaign, Shipwrights of the North Sea is set in the early years of the Viking Age, circa 900 AD. 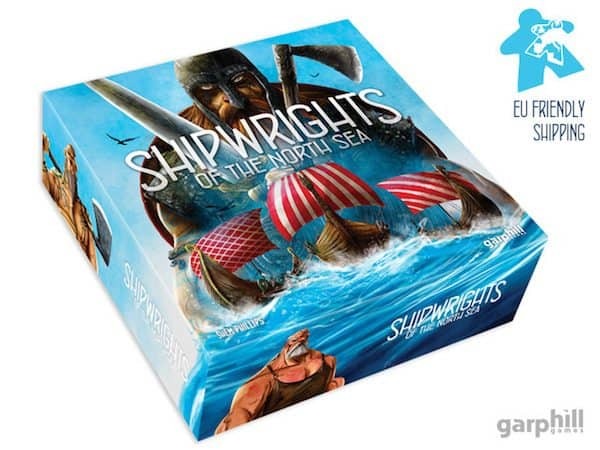 As Viking shipwrights, players compete to build the greatest fleet on the North Sea. Players must collect oak, wool and iron, as well as getting other craftsmen on board to help. Gold is a precious commodity, and must be spent wisely. As you would expect, the island is filled with an array of characters, bad and worse. Better hope they’re on your side! Customize your world by unlocking new colors and objects. Discover new ways to combine items and resources. Unlock new land and build multiple settlements. Minimal HUD, jellies and objects are colored according to their active task. The project hit its initial $8,000 quickly and by the end of the campaign it reached $73,642. 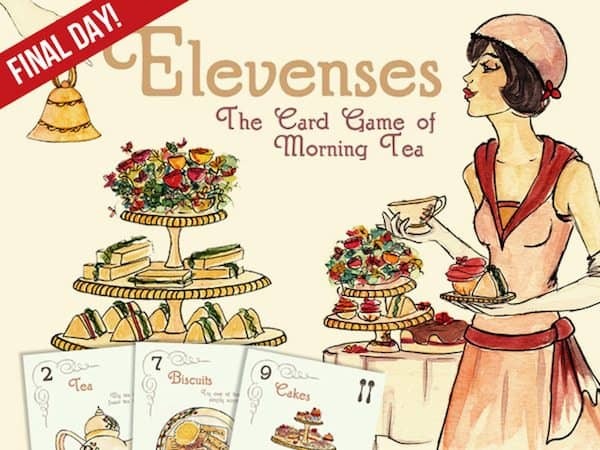 Elevenses: The Card Game of Morning Tea is a card game for 2-4 players, ages 10 and up. A game will take about 30 minutes to play, easy to learn and consists of only 44 cards. How the cards are played can lead to exciting and surprising interactions between the players! Play your cards to make the most memorable morning tea of all. Much like other “micro” games like Love Letter and Palace Whisperings, Elevenses is easy to play with the family, but offers interesting choices for more seasoned gamers. The rules of the game are, eash player starts the round with an identical set of 11 morning tea cards. Each card has a point value as well a special action which must be carried out when it is played. The lower the point value of a card, the better its power is. The powers lead to surprising interactions between the players! Cards must also be played to a specific position on the table. When most cards are played, the player will pick up the card that was previously in its position, requiring you to plan your morning tea carefully. The round ends when a player plays the ‘Elevenses’ card. It’s time for tea! The players compare the value of their cards. Points are awarded to the highest scoring morning teas. The game continues until a player has 7 or more points. She has served the finest morning teas of all and wins the game. At its closing, the campaign, with an initial goal of $5,000, raised $26,535 by 1,118 backers. If you can’t tell, Paradigm is a very unique game. 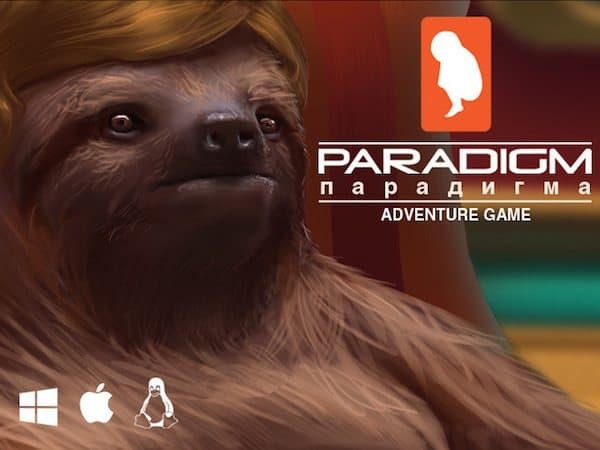 It is an adventure game that is set in post apocalyptic Eastern Europe with an ugly mutant protagonist, and an evil sloth antagonist. 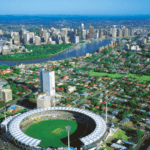 Its unfortunate life begins at DUPA genetics, a company that makes its millions by growing and selling prodigy children to the rich and powerful, who don’t want to leave their inheritance to their poor excuse for biological children. Paradigm raised $36,557 during its run on Kickstarter. 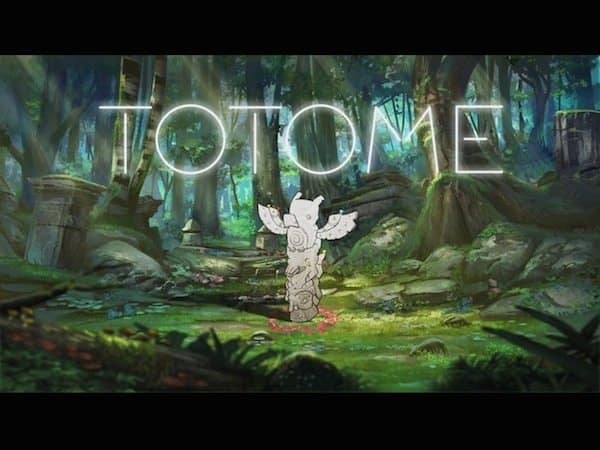 T O T O M E is described a beautiful, high-adrenaline little game for iPhone and android planned to be released this Christmas. The idea came from a general love of video games but also wanting to collaborate with different artists in the areas of illustration, music and animation on something small but potentially viral. T O T O M E is designed to test the endurance of the player while also being immersed in the beauty and atmosphere of the environment. The goal of the game is very simple, see how far you can run away from the oncoming arrows. We liked the idea of flipping around the structure of current auto-runners to have the obstacles come at you from behind rather than preparing for danger that you can see coming ahead. Using your incredible skill, you choose which part of TOTOME you want to jump as you avoid the arrows. By the time it closed on August 31st, the campaign raised $6,100 from 90 backers. Game changing gear and items make every playthrough unique. Hundreds of encounters, items, armour, weapons, artifacts, and mysteries to unlock. 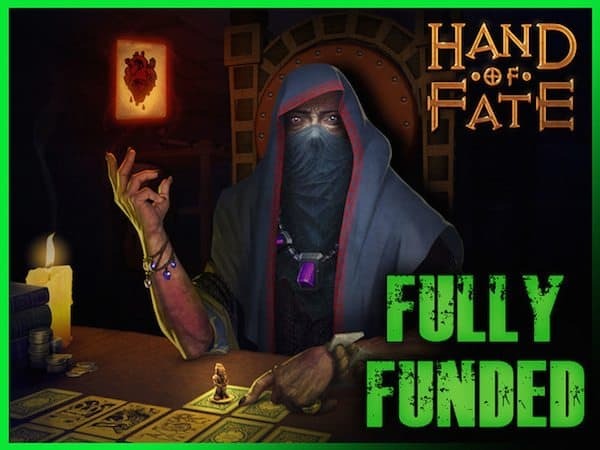 Discover the mysteries of the world of Hand of Fate, as you complete your collection. By the time it came to a close, the campaign reached $54,095. 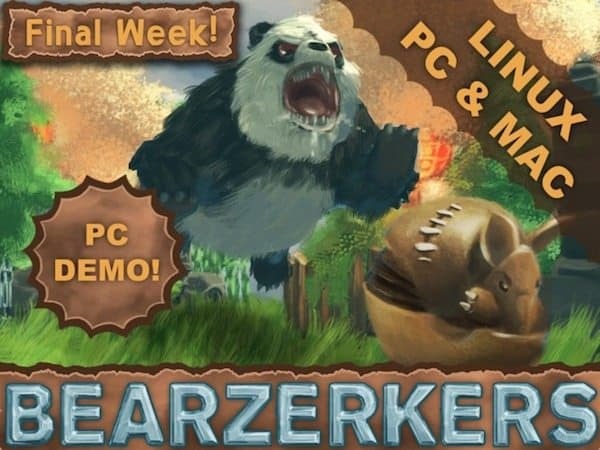 The description of BEARZERKERS reads, “BEARZERKERS is a unique take on the local multiplayer genre, with a focus on indirect combat. What does that mean you say? The goal of the primary mode in BEARZERKERS is to be the last Critter left with the Bear through manipulating the environment around players to their doom. Trap other players with your rock walls and use your powerups at just the right moment on your way to killing the hell out of everyone. Think of it as part Tron Light Cycles, part Nintendo Land and all chaotic multiplayer nonsense. 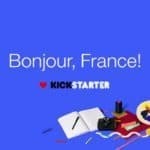 At its closing, the Kickstarter campaign barely surpassed its initial $8,000 goal and finished at $8,049. 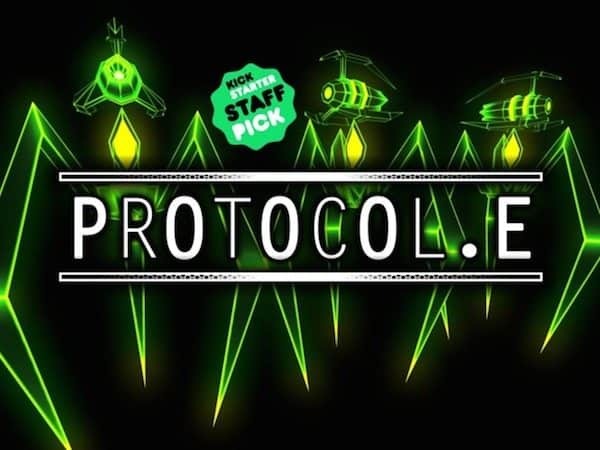 Protocol E is declared as a “cyberpunk strategy game that regular people can actually win.” By using its gesture based control scheme and unit automation features, the need for micromanagement is greatly reduced! It has graphics designed by award winning artist, Tim Grant (Dystopia, Blade Symphony) and Dane Armour (Happy Feet 2, Maya the Bee Movie). Story by veteran writer, Christian Read (The Secret World, Sacred 3). No need for fast fingers and reflexes to do well! Free-form, gesture based controls allowing for fast unit formations. We call it: “unit painting”. Standing orders system to automate some unit management functions. Reduces the required micromanagement! Fast paced and dynamic tactical scenarios. Cyberpunk graphics by award winning artist, Tim Grant and 3D animation film artist, Dane Armour. Episodic story by award winning, veteran writer, Christian Read. Spectacular hero powers and unit abilities. Although still currently campaigning on Kickstarter, the project has raised $729 so far. 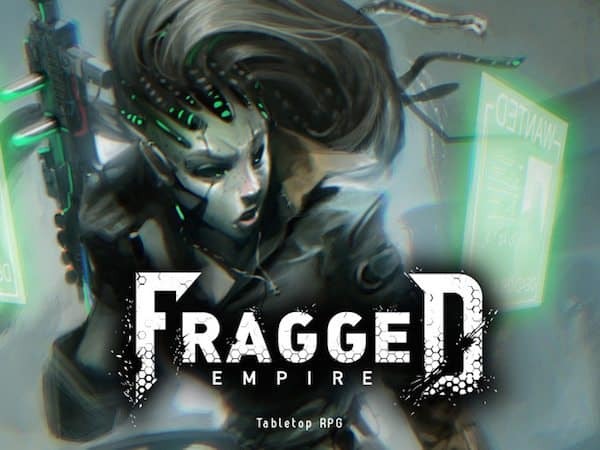 This entry was posted in General News, Investment Platforms and Marketplaces, Offerings and tagged armello, australia, bearzerkers, elevenses, fragged empire, hand of fate, jelly god, kickstarter, new zealand, paradigm, protocol e, shipwrights of the north sea, t o t o m e. Bookmark the permalink.